Are you forex beginners?if you do, i believe you still finding a holy grail trading system that can make you rich quickly. 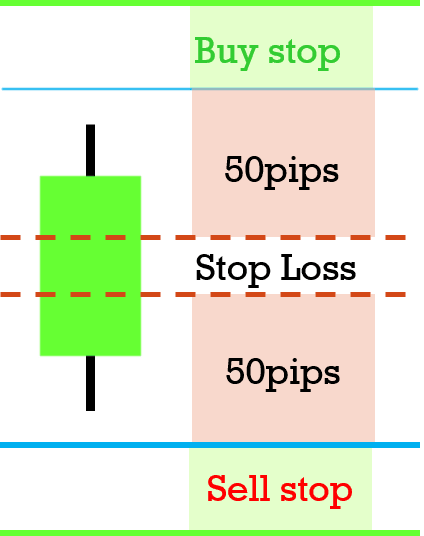 trading plan to make money with forex. BBMA strategy, Support and resistance, Price Action and moving average. 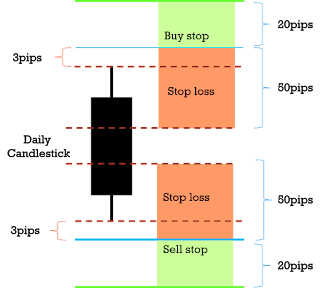 In this article, the simple trading strategy is to set pending order with buy stop and sell stop in daily candlestick. and sell stop on each day. 100pips is it enough for you? the support and resistance zone. 1. Set buy stop above 3pips high of yesterday daily candlestick. 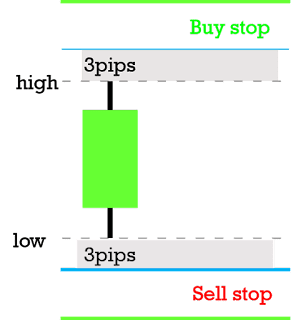 Buy Stop and Sell Stop set 3pips from high and low yesterday candlestick. 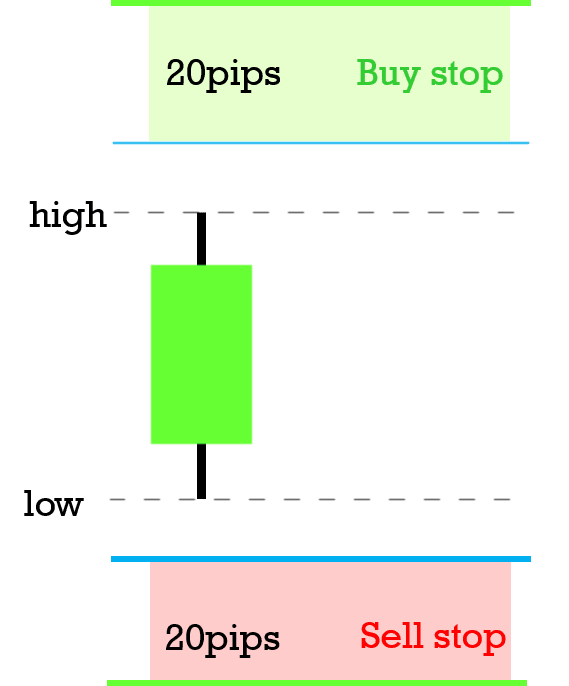 Set pending order buy and sell with 20pips for the target profits. 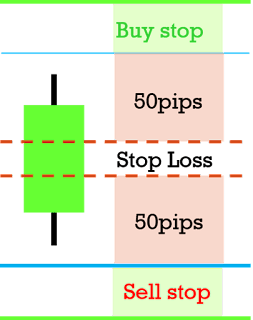 Set Stop Loss Maximum 50pips from buy stop and sell stop. 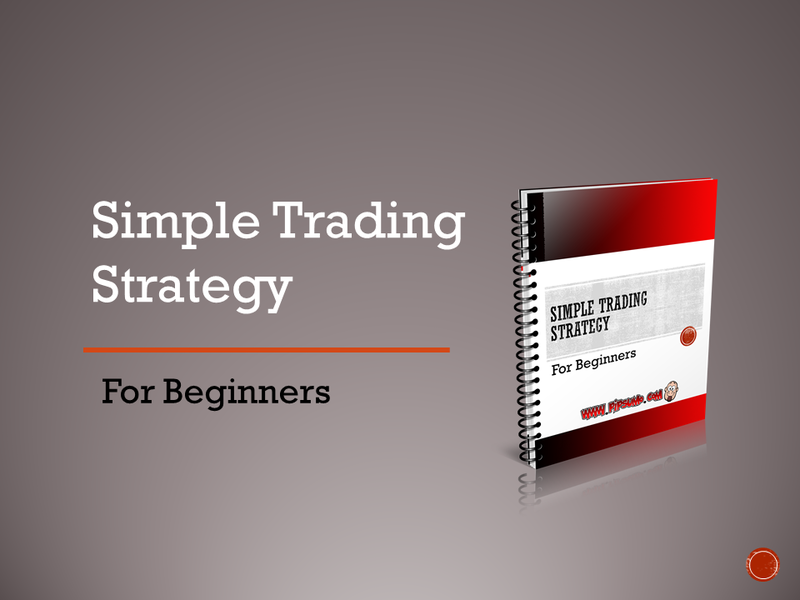 The entry setup, buy and sell stop pending order with 20pips target profits and 50pips stop loss. 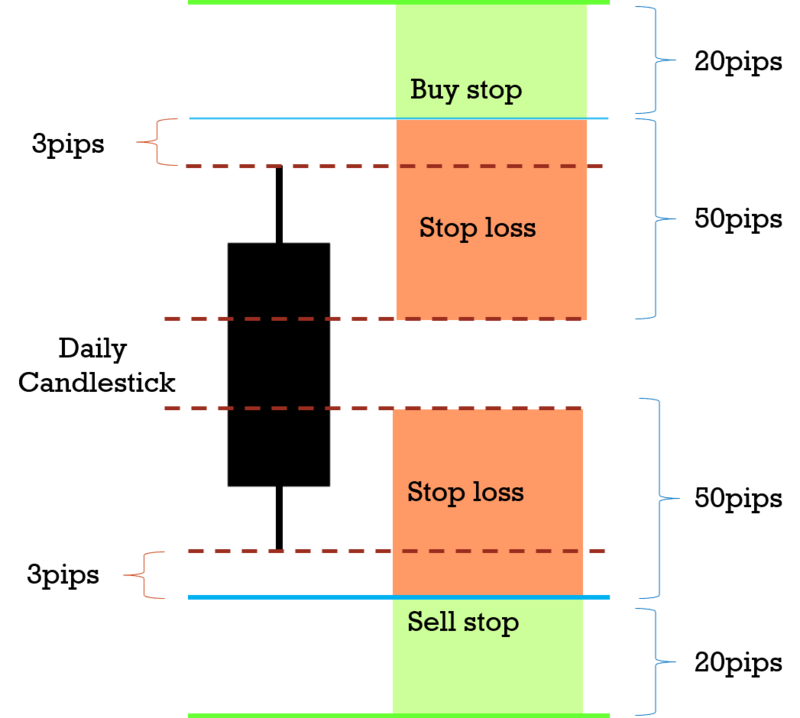 What you need to do with this simple trading strategy is to put entry order of buy stop and sell stop everyday. When the target is hit, you can close the chart. You have to be consistent in using the strategy, dont mix your trading account with various of trading strategy.